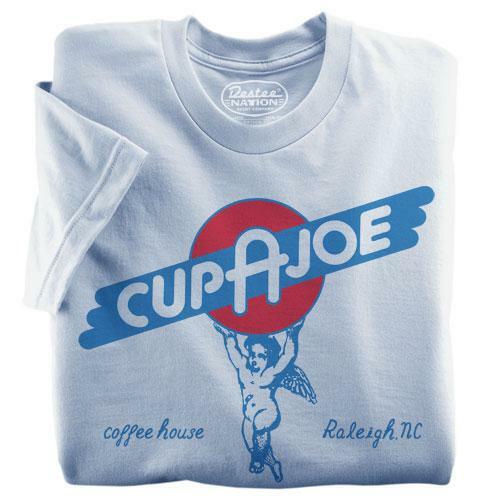 The perfect gift for coffee lovers who can visit our stores in Raleigh, NC. Redeemable at either of our retail locations. Sorry, not redeemable for online purchases.